Save the planet by upcycling your old keyboard and making a special gift! 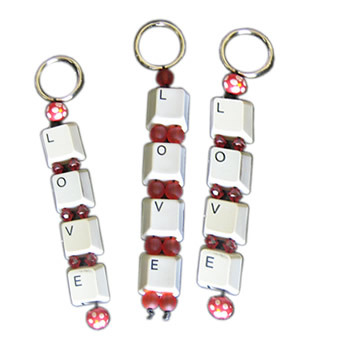 All you need are some beads and a little love. 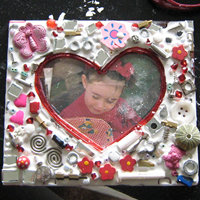 This is a fun way to recycle all your old buttons and beads.  Not only will you be creating a special gift, but you will be helping the environment in a small way. 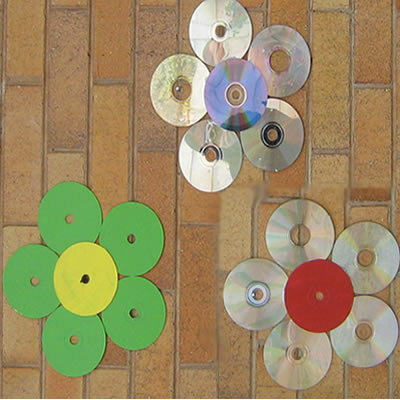 This is a fun recycling craft for kids as they get to decorate the house with old CDs that are lying around and make huge, pretty flowers.